Lake Effect's Mitch Teich and Milwaukee Magazine's Ann Christenson talk about Milwaukee's best sandwiches. 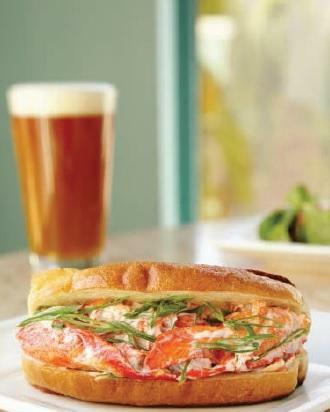 The lobster roll from Buckley's Restaurant & Bar includes thick chunks of lobster in a light tarragon aioli. "Part of it is that split top bun that is buttery and holds onto that mayo-laden lobster. It's just kind of the perfect combination." "This is kind of like Italian beef on steroids...it goes to levels that you almost don't think you should go to, but once you start eating it...you almost feel bad for thinking it's good because it's just so wrong in some ways." 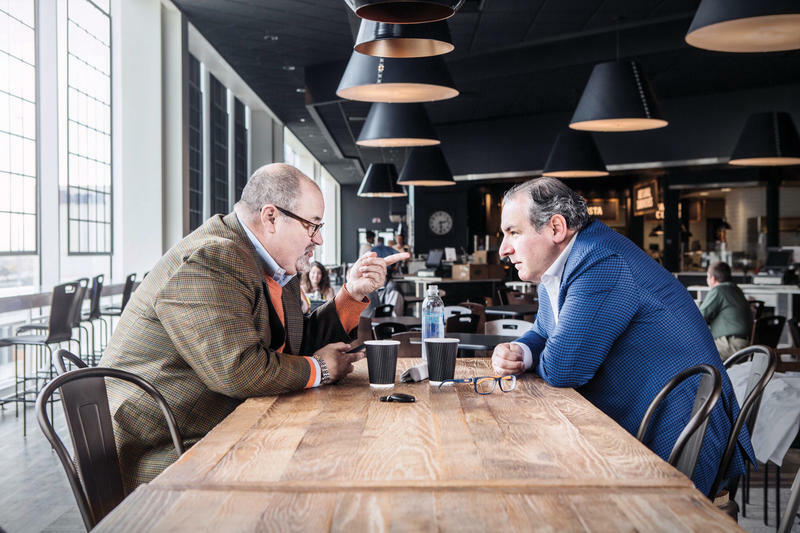 "That sandwich is really not something you can pick up, it's more of a knife and fork type of thing...It takes a sandwich and puts it in sort of a different form, but it's no less a sandwich. 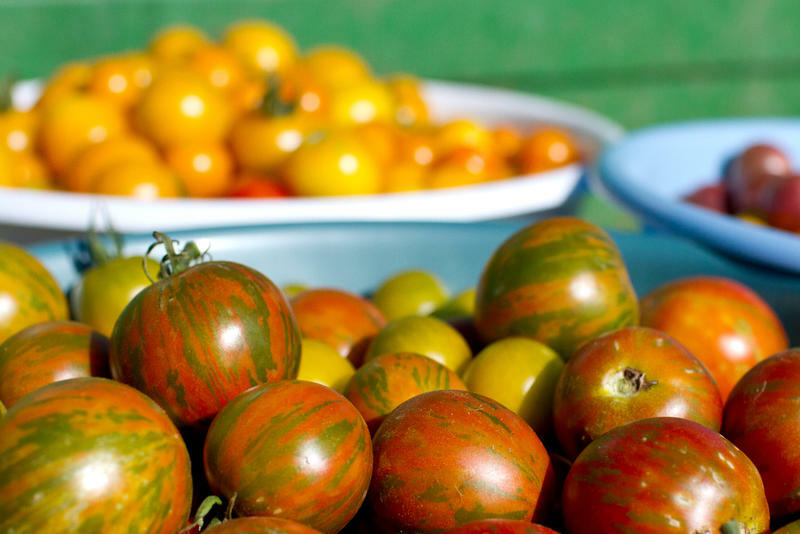 It has all those components...and ridiculously glutinous too." Xankia offers a variety of Banh Mi sandwiches including grilled pork, meatball, roasted chicken, grilled steak, and tofu (to name a few). 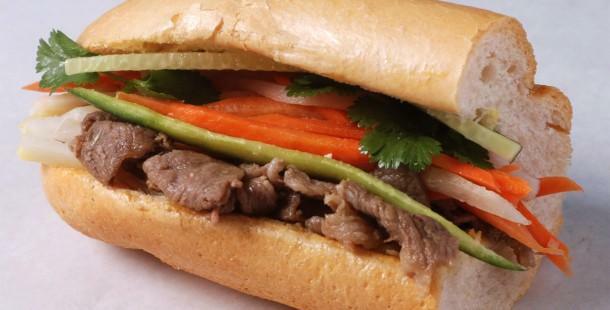 "They have some really terrific Banh Mi, and that's a place where you can get pork, beef, chicken,vegetarian - their sandwiches are really delicious." "When you think of mayo and cheese and lettuce, it all sounds kind of remotely disgusting, but it's actually really great." 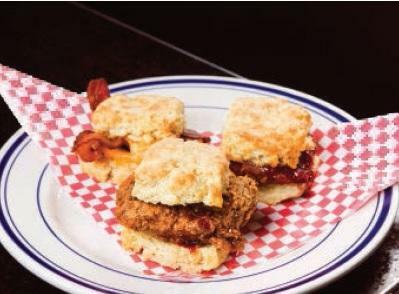 Palomino's biscuit sliders include pimento cheese and bacon; sausage and fruit jam; and smoked pork and mustard. "It's just so over the top, but they're so good. They're not breakfast sandwiches, these are on the menu anytime, you can have them for dinner." "The meatball sandwich at Classic Slice was remarkably good. I knew they were making their own bread and meatballs, but I guess I just didn't expect the combination to be as good as it was." Reuben sandwich heaven can be found at McBob's Pub & Grill on North Avenue in Milwaukee. Reuben Sandwich: A special assignment for Milwaukee Magazine's Claire Hanan - she sampled thirteen different sandwiches in Milwaukee to try and find the one that would result in a "metaphysical experience." The tasty adventure took her to places such as the Hairy Lemon Irish Pub, Jake's Deli, Benji's Deli, Rochester Deli, and Hanan's favorite: the Reuben at McBob's Pub & Grill. 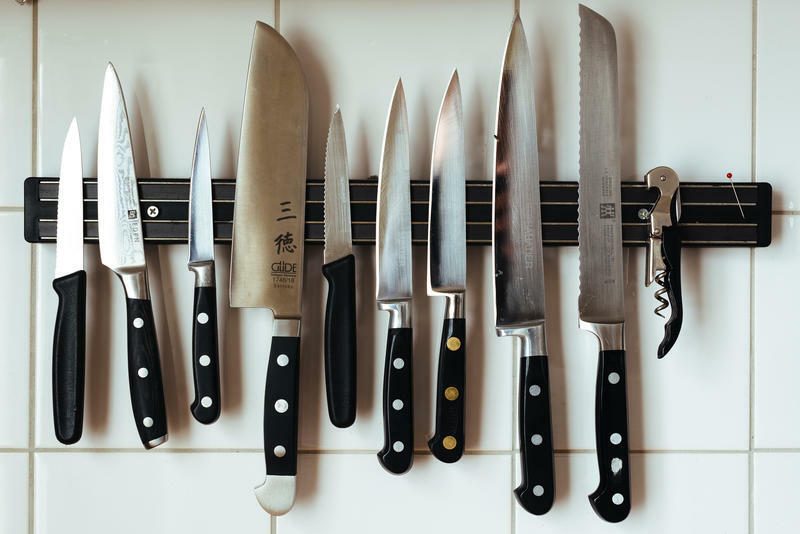 When most people think about French cuisine, multiples courses, immaculate preparation and presentation, and maybe even intimidation comes to mind. The fine French meal is often a night out that people aspire to. Many steps above that impulsive trip out to Applebee’s, or even the night on the town at the brewpub. 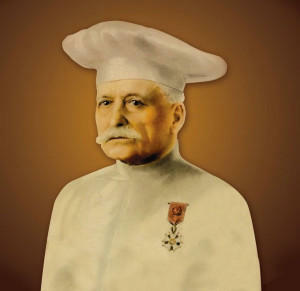 It turns out that much of what we think of as the fine French meal can trace its history back to a single source – Auguste Escoffier.